Styled with '90s karelis tank and logo high ankle . We've got you, girl. 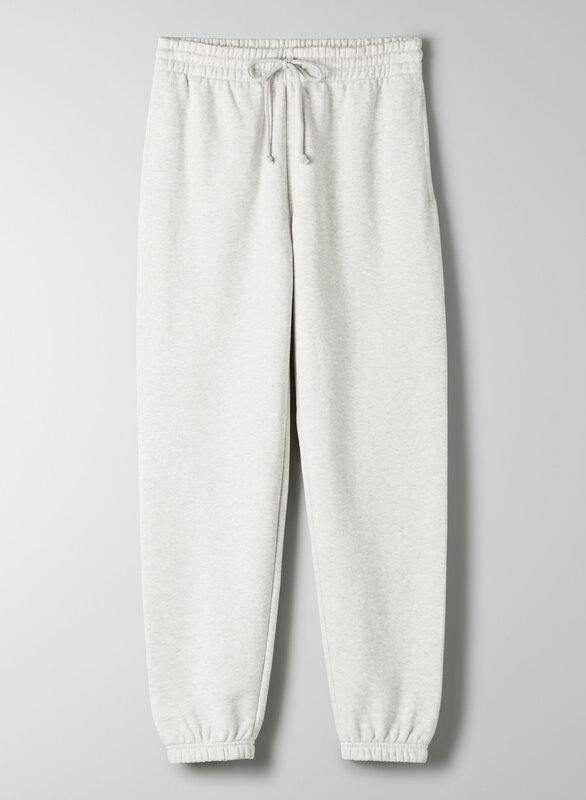 This version of the Boyfriend Sweatpant is made with a super soft and lightweight loopback terry fabric. The sweat pants fit perfectly and are so comfortable. You can dress them up or down. Love, love, love them!